Like every photo I’ve posted so far, this was shot with an iPhone 5 and has not been imaged processed. Other cameras in my bag include a Panasonic Lumix DMC-TZ5 and a Pentax K-7 digital SLR. But, as they say, the best camera is the one you have in your hand! 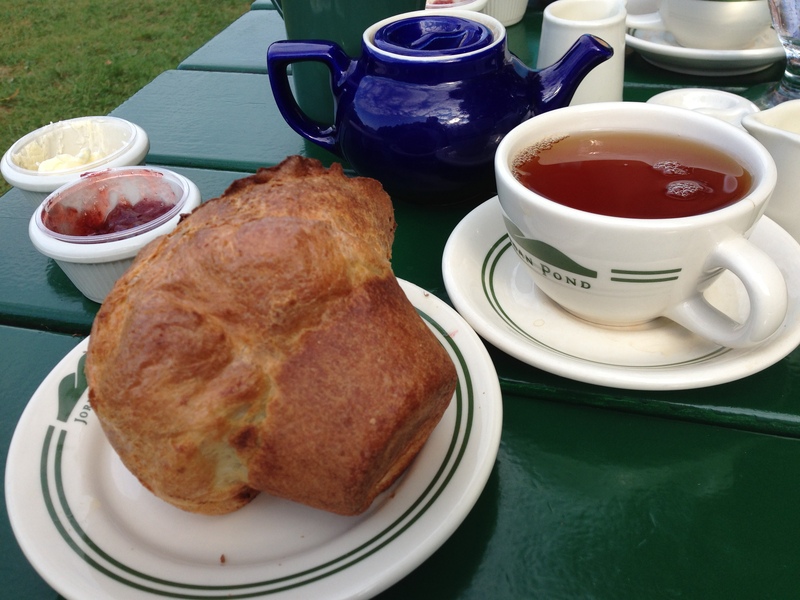 And let’s not forget the tea & popovers on the lawn at Jordan Pond House. After an afternoon of bicycling on carriage path trails, of course. 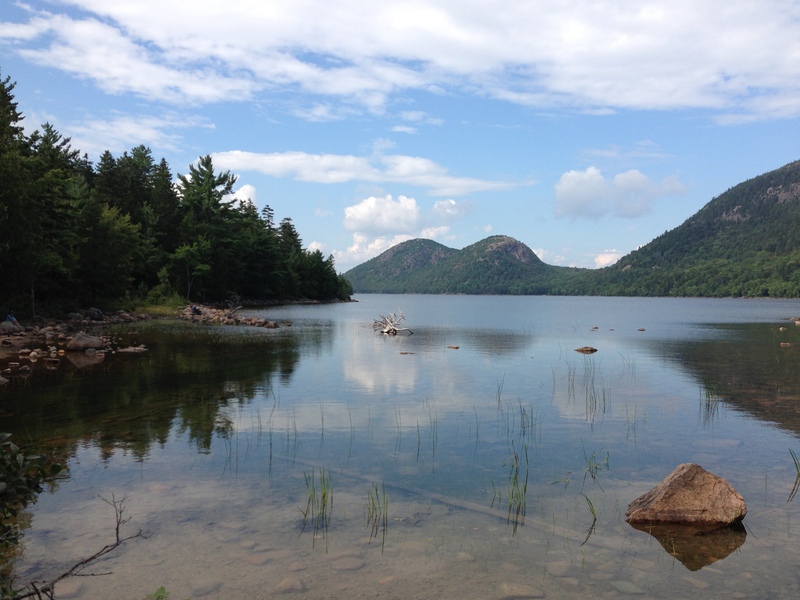 Image | This entry was posted in Photography and tagged Acadia, Jordan Pond, Maine, Mount Desert Island. Bookmark the permalink.